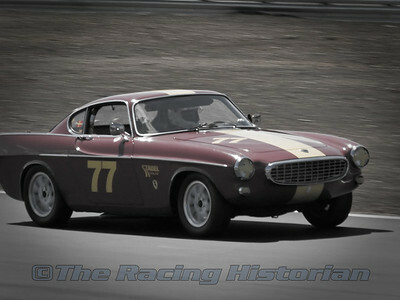 A gallery compilation of Volvo vehicles. 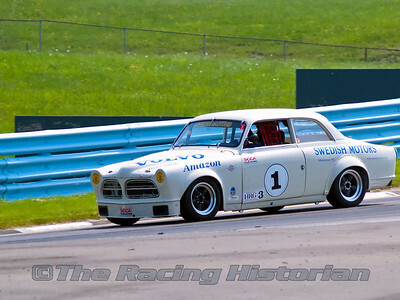 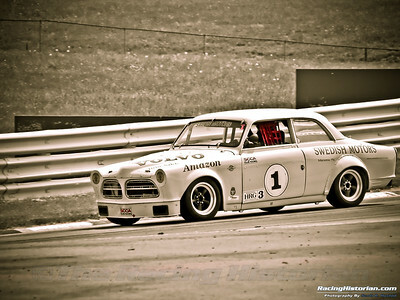 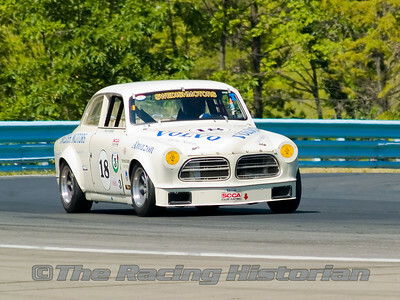 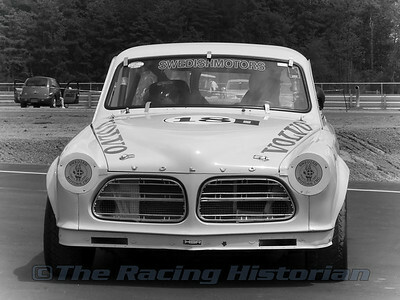 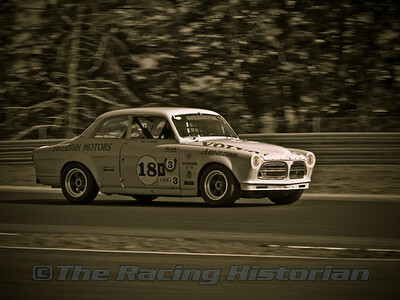 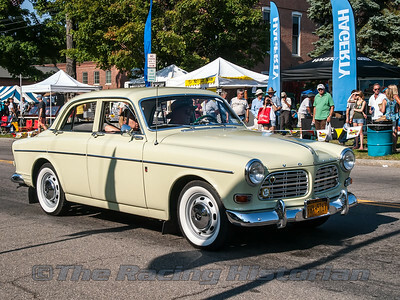 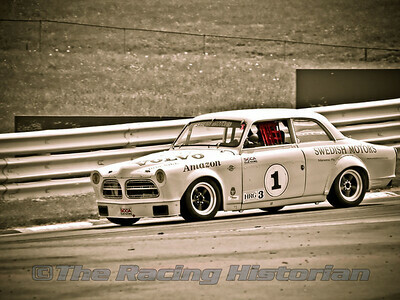 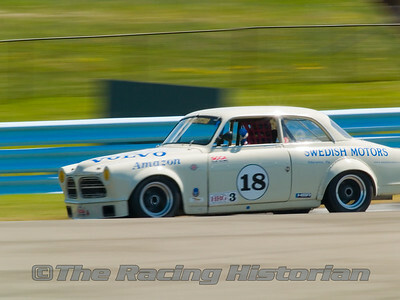 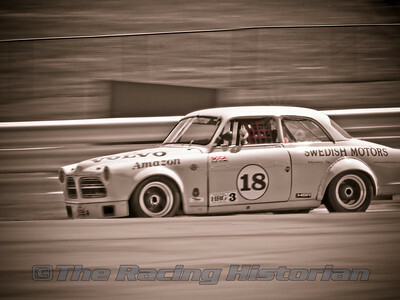 1963 Volvo 122 Amazon at the 2007 HSR Historic Races at Watkins Glen. 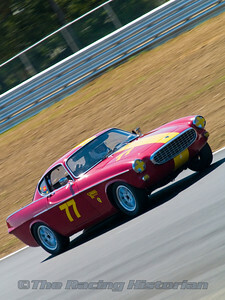 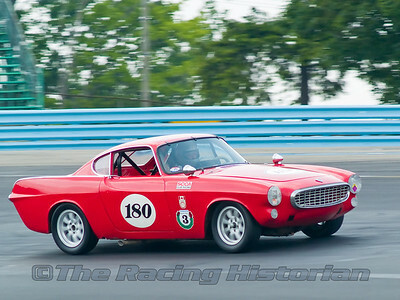 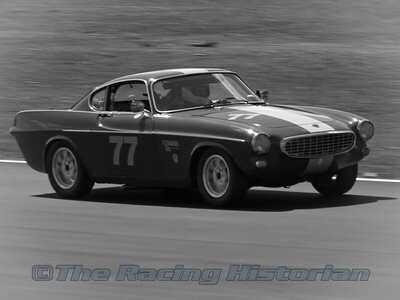 1962 Volvo P1800 at the 2007 HSR Watkins Glen Historic Races event. 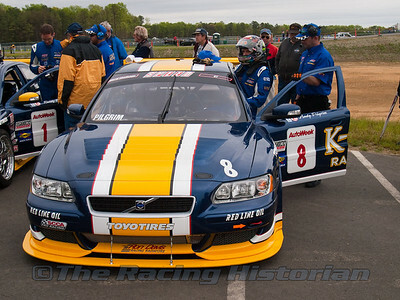 Andy Pilgrim getting into the K-Pax Racing Volvo S60. 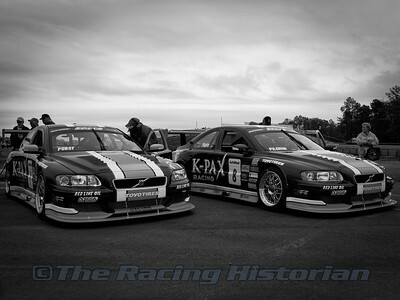 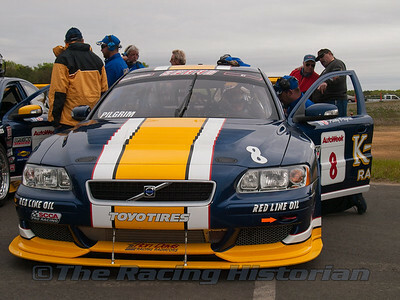 Andy Pilgrim and Randy Pobst in their K-Pax Volvo S60s in the staging area prior to the race. 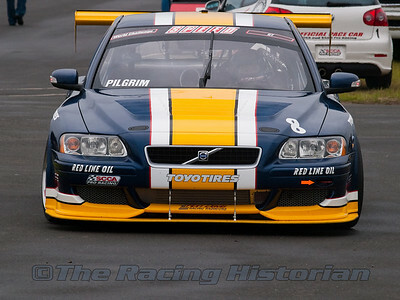 Andy Pilgrim in his K-Pax Volvo S60. 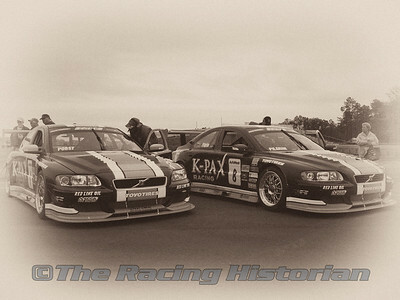 Andy Pilgrim and Randy Pobst with the SPEED girls in victory lane.